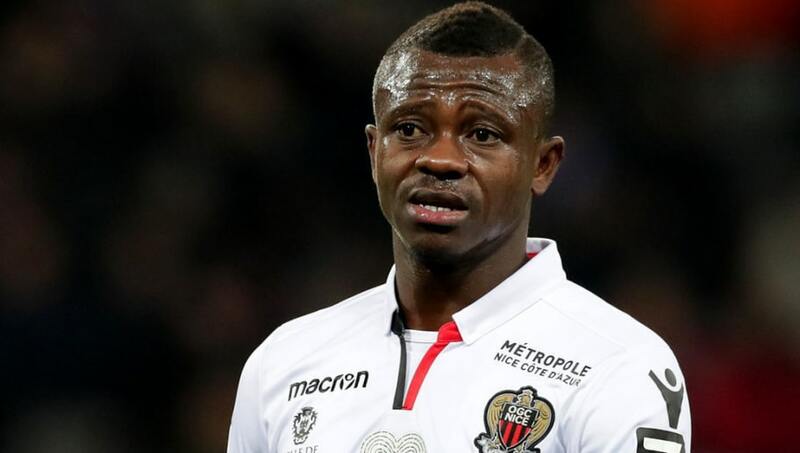 Fulham have joined the race to sign Nice star Jean Michael Seri along with Chelsea as their managerial situation with Antonio Conte still remains unclear. The Cottagers have declared their interest in the 26-year-old midfielder, who almost joined ​Barcelona last summer, in a hope that he will make a move to south west London. The future of Chelsea boss Antonio Conte is still unresolved, according to Sky Sports, and Roman Abramovich is looking to get the position in their hot seat sorted before the Blues tip their toes into the transfer market. The Ivorian currently has one year left on his Nice contract and is understood to have a £35m release clause which expires on 15th July. Fulham boss Slavisa Jokanovic is being very ambitious this summer as he aims to keep his side in the ​Premier League at the first time of asking, and have also shown interest in RB Salzburg midfielder Amadou Haidara, as well as energetic Lille maestro Yves Bissouma. The Whites face stiff competition from the likes of ​Manchester City as well as Chelsea for Seri's signature though, despite the Citizens looking more likely to secure the services of ​Napoli holding midfielder Jorginho.